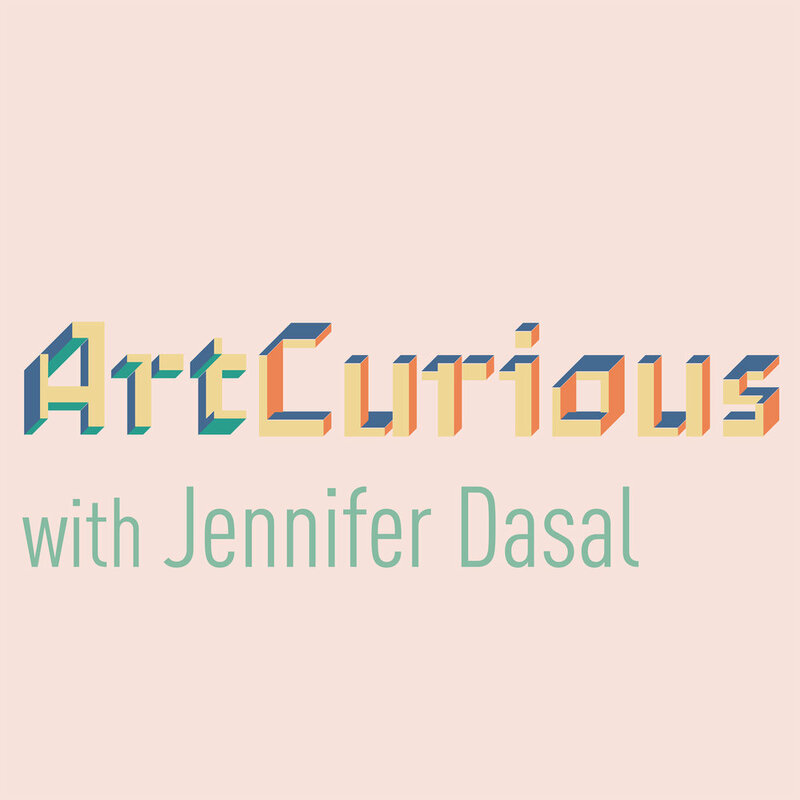 ArtCurious Podcast host Jennifer Dasal has been hired privately to give a special lecture on this date. If you'd like to do similarly for your organization, please see our Hire Me! page.